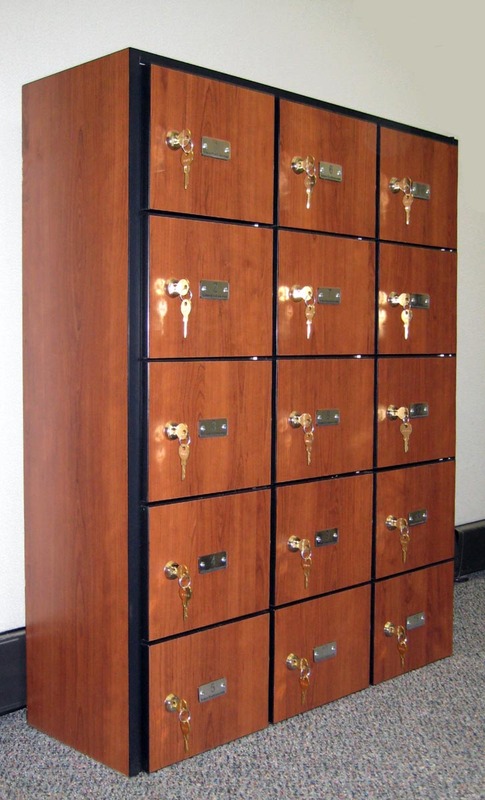 These Waterproof Locker are available on www.buyusedlockers.com where they have a huge selection to choose from if we need additional supplies. 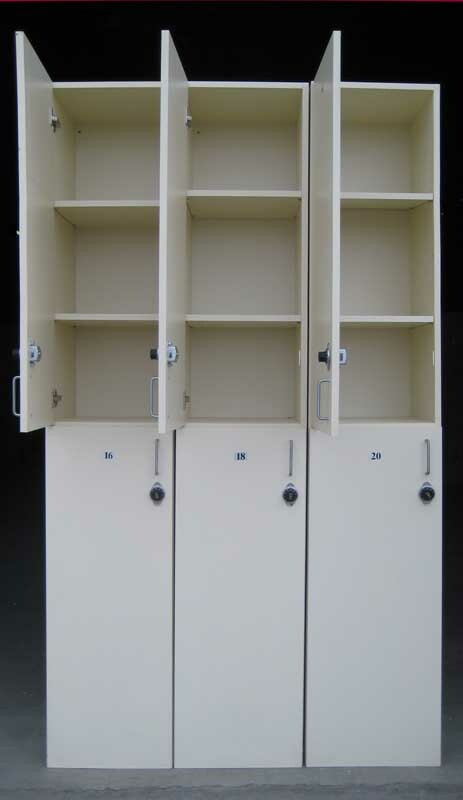 These single tier solid plastic lockers can be used indoors and out. Because they are made of solid plastic, they will not rust or warp in wet environments. Each of these lockers is 12" wide x 12" deep x 60" high and has a shelf and clothing hooks for optimal storage. They are made with 3/8" high-density polyethelyne bodies and 1/2" doors with a continuous full-length slide latch. They have nice neutral gray doors and white bodies to compliment any room décor.